There are several problems which can occur in storm water pipes, especially if special care is not taken. 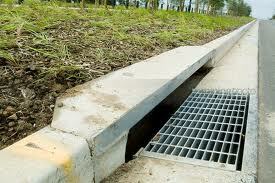 No one should use storm water drains to flush things like garbage, motor oil and wet cement away. 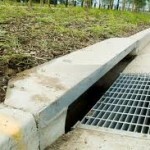 Having a blocked storm water drain can be very dangerous. The drain can overflow during heavy downpours, causing flooding. If you suspect your storm water drain is blocked, contact our 24 hour plumbing line today!